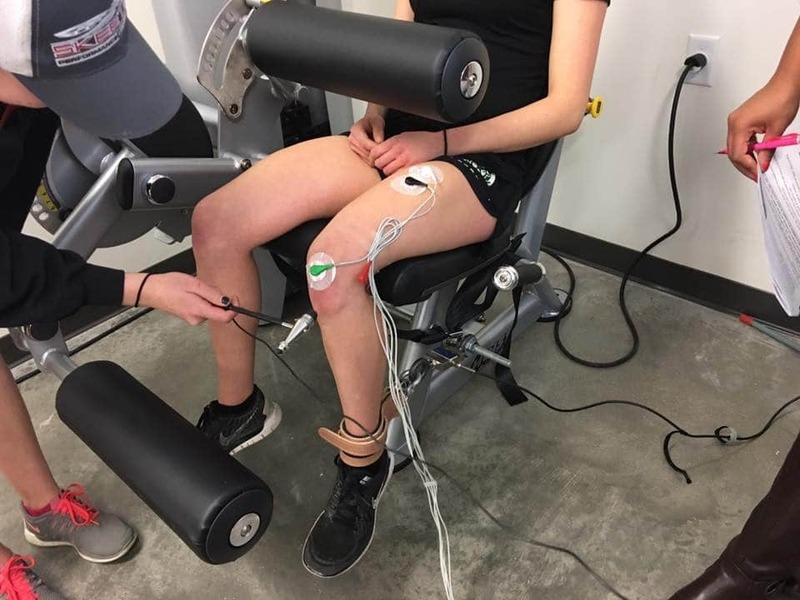 The Neuromuscular Aspects of Human Movement (HES 319, Dr. Brian Tracy) course in the Department of Health and Exercise Science at Colorado State University has an exciting, experiential laboratory component in which the students learn a variety of neuromuscular principles. The students do experiments on each other and produce their own data. These lessons frequently utilize force transducers to measure maximal strength or provide visual feedback during submaximal exercise tasks. The laboratory procedures currently use Amcells STL Series S-Type/S-Beam Load Cells to measure force output of the legs and arms during motor control tasks or while learning about the principles of motor unit recruitment. 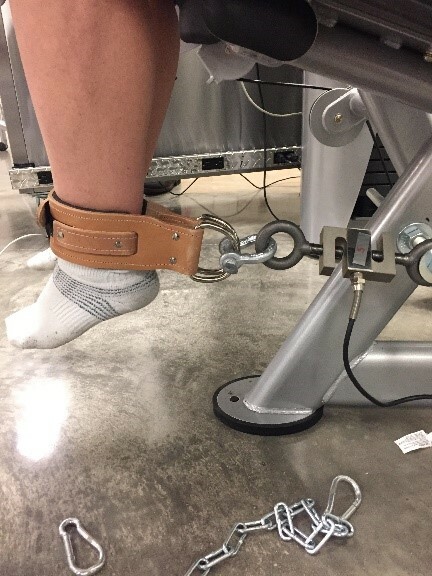 Another lab combines the S-Beam load cell with the AnyLoad 247AS Miniature Stainless Steel Load Button to measure the force of the reflex hammer impact and the resulting force output of the leg in order to learn about the stretch reflex. 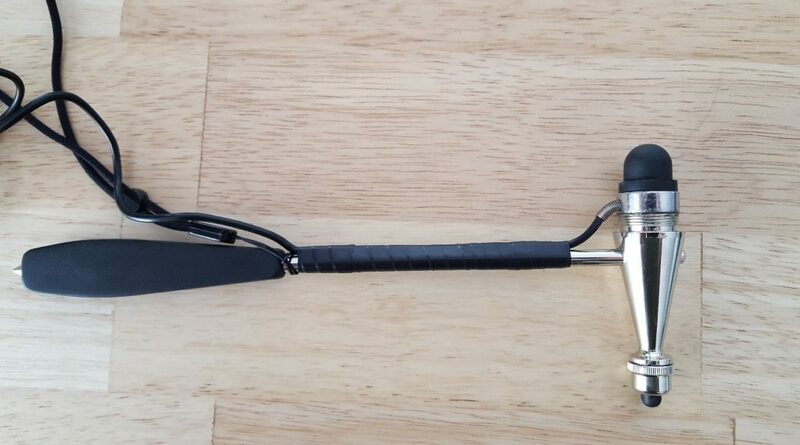 The students can measure the timing and the force of the tendon tap using the custom tendon hammer instrumented with the miniature load cell. AnyLoad 247AS Miniature Stainless Steel Load Button to measure the force of the reflex hammer. Using the Amcells STL Series S-Type/S-Beam Load Cell to measure force output of the legs and arms. AnyLoad 247AS Miniature Stainless Steel Load Button force of the reflex hammer.